Home / Blog / New Jersey Foreclosure Defense / How does “HAMP” work to modify an FHA mortgage in New Jersey? FHA HAMP is only for FHA-insured borrowers who meet HAMP eligibility requirements. If you do not have an FHA loan, this program will not help. 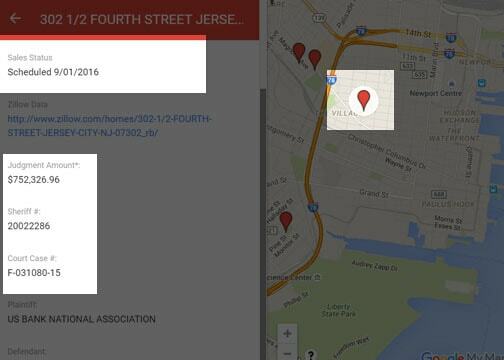 HARP and NJ Hardest hit funds also are no longer available. The FHA HAMP program is available for NJ homeowners who only have an FHA mortgage. The program allows for a financial modification of your mortgage to avoid foreclosure. This program is different than a traditional loan modification. Anyone who has experienced a financial hardship should consider all options available to them. Whether it is a HAMP modification, refinancing the loan, looking at other real estate options including a short sale if you are underwater and no longer want your property. What is a Partial Claim under a FHA-HAMP modification? 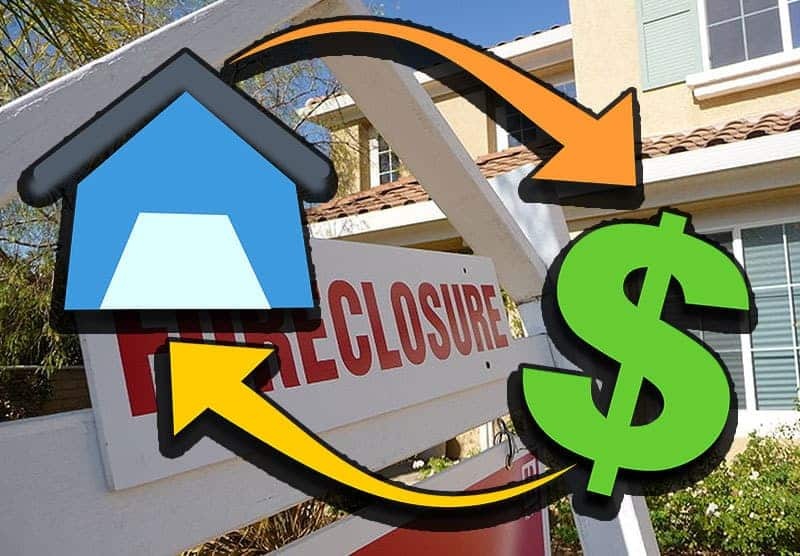 The basic gist of an FHA-HAMP modification is to avoid foreclosure by permanently reducing your monthly mortgage payment through the use of a “partial claim.” A partial claim postpones the repayment of money for the mortgage principal. You receive an interest-free subordinate mortgage to reduce overall payment. This mortgage does not become due until the first mortgage is paid off. Under this FHA partial claim option, your lender is authorized to advance funds on your behalf, to reinstate your delinquent loan bringing the debt current. The policy and law behind an FHA HAMP modification are to allow HUD to bring FHA borrowers’ mortgage payments down to a permanently affordable level. This is accomplished by bringing your mortgage current while buying down the loan by up to 30 percent of the unpaid principal balance and deferring these amounts in a partial claim now for just a year, but for the entire length of the current mortgage. Before you give up, contact an attorney to go over your options. Making a decision that affects the amount of money you have to pay to your bank deserves at least a free call to an attorney to go over your options. Tax, credit card payments, other bank loans, all need to be considered when you review your financial resources. This is especially true when planning your estate. If you are considering a reverse mortgage, there are other issues you should discuss with an attorney. Having an attorney review your situation for free and go over options you may not have thought of may seem like work to you, but if you find a new solution your problems for free, the number of blessing you have may feel like they have increased threefold. If you meet the above criteria, applying for a loan modification under FHA-HAMP is something we can help you with. Even if you do not qualify under HAMP, we can help secure loan modification or provide foreclosure defense in New Jersey or foreclosure defense in New York. Many loan servicers have created in-house modification programs that often incorporate elements of the HAMP program itself even if you do not qualify under HAMP. 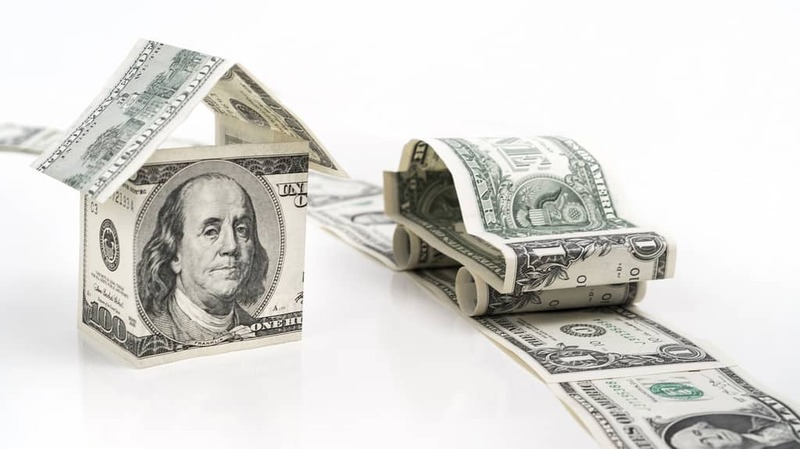 Under traditional HAMP, there was a process called the “Standard Modification Waterfall,” which was a set of steps that servicers had to apply until the your Target Monthly Mortgage Payment is reduced to 31% of what your household makes. This includes all income from all sources, so if need be your son’s paper route and the rent from the first floor are considered as income. The steps consist of Capitalization, Interest Rate Reduction, Term Extension and Principal forgiveness. Capitalization is when the servicer must take all accrued interest, out-of-pocket escrow advances to third parties, mortgage insurance payments, and any required escrow advances that will be paid to third parties during the HAMP trial period and make them part of the loan. This increases the loan amount, but is used for the rest of the calculations. A Monthly Mortgage payment with this value is calculated with the current interest rate, and duration. If it is higher than the Target Monthly Mortgage Payment which was 31% of the household income the next step is taken.. The interest rate of the loan is dropped by 1/8 a percent or 0.125% and recalculated each time until the rate hits 2% or until the Target Monthly Mortgage Payment is reached. If the loan still needs to be modified the term of the loan is extended up to a total of 480 months. Some investors may not allow loan extension for various reasons, however this is something we would have to verify if it came to being denied in a loan modification agreement. If after the loan is extended, and the Target Monthly Mortgage Payment is still no reached, the next step is Principal Forbearance. This makes part of the loan amount non-interest bearing and non-amortizing and results in a balloon payment a the end of the mortgage. So, the payments would be paid for 40 years and at the end an amount would still be due to the servicer. A servicer would not have to allow this to happen if the net present value of the loan is negative. There are other factors that would also need to be considered. Servicers may provide borrowers with more favorable modification terms than required by HAMP. Deviating from the Standard Waterfall must be noted in the mortgage file. These include an Interest rate does not increase after five years or is reduced to less than 2.0 percent or if additional principal forbearance is substituted for term extension. There is also the Alternative Modification Waterfall where after capitalization the principal is reduced before going to the interest rate reduction step. This has to do with the mark-to-market loan-to-value (MTMLTV). MTMLTV compares what the house’s market value is to the amount of the loan. So a home that is underwater where the loan is for more than the house is worth would have a MTMLTV greater than 100%. So if the house is worth 100,000, and has a loan for $150,000 the MTMLTV is 150%. In this step the loan would be reduced until the MTMLTV is 115% or the Target Monthly Mortgage Payment is reached. The process of applying for a mortgage modification can be frustrating and confusing. If you are facing foreclosure and want help, we can examine your situation, and craft a strategy that is specific to you and based on your situation. We cannot guarantee you will keep your home, or that even guarantee that we will find keeping your home in the long run is the best idea for you. If you want to go over all of your options you should talk with a New Jersey Foreclosure Attorney to go over all of your options. 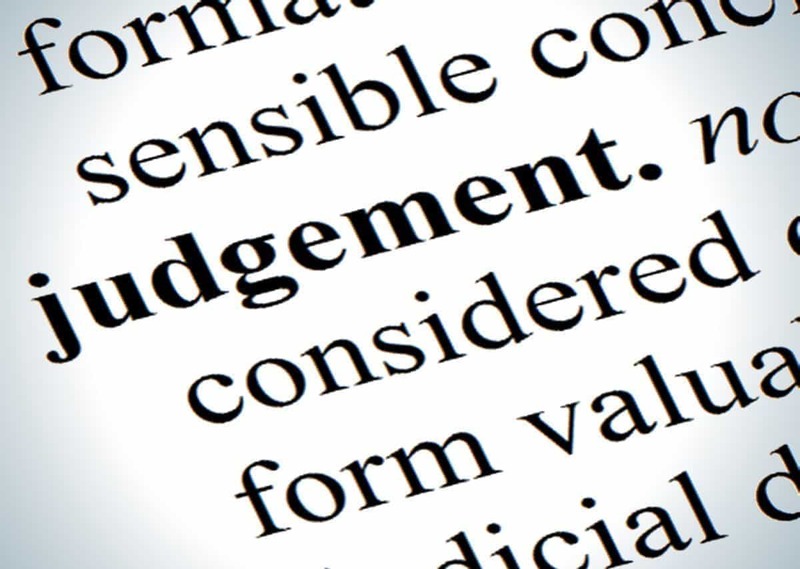 An attorney will respect your privacy, answer all of your questions, review all of your options related to your mortgage, discuss options related to any hardship you face without being judgmental. Contact us today t-o go over your options related to your loans for real help. This costs you no money. 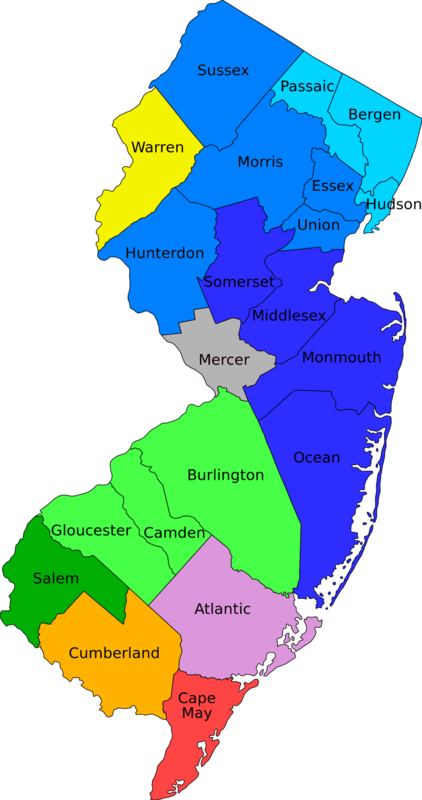 Come to one of our three New Jersey Offices, or call us at (844) 533-3367. This program is no longer in effect. If you still are being modified under this program, you may need to fight to keep your lender to honor this program.The goverment chose not to renew this program. Effective 11:59pm on 12/31/2018 the NJ Hardest hit Program / NJ HomeSaver program is no longer accepting applications for assistance. The State of New Jersey ran out of funding fromt he federal goverment.